Herbal or plant ingredients demonstrate beneficial effects against human disease treatment and prevention. These ingredients are collectively referred to as phytochemicals. 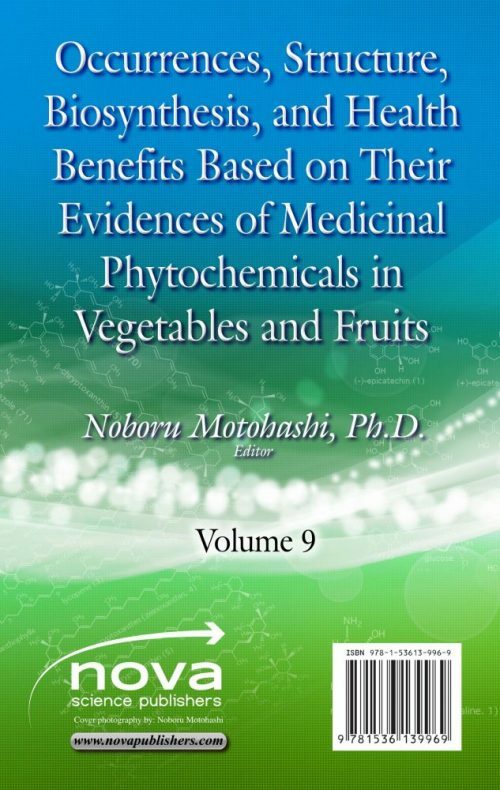 Volume 9 describes these ingredients, their pharmacological actions and novel detection methods with regard to herbal remedies such as Chimonanthus praecox (wintersweet), a green revolution to increase the detection of new ingredients and ingredients, and the typical tropical fruit known as jackfruit. 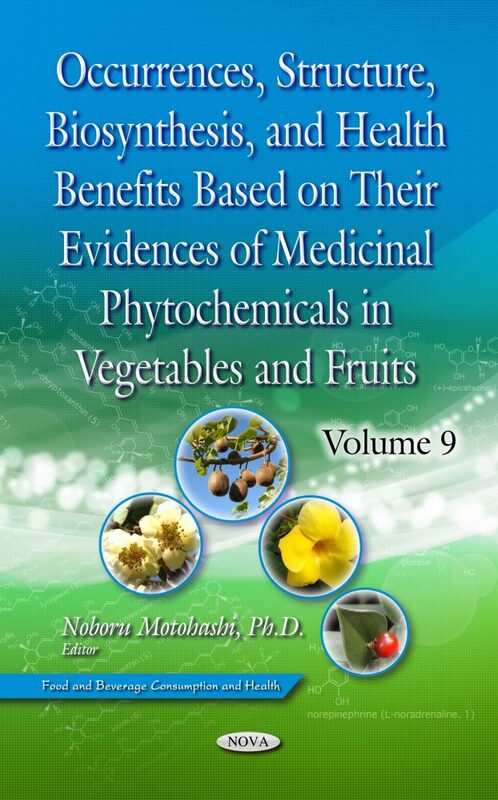 This volume mainly describes their effects, preventions and treatments, including their roles as folklore remedies: Chapter 1: “Medicinal Phytochemicals and Health Effects of Chimonanthus praecox (Wintersweet) Based on Their Evidences; Chapter 2: “The Green Revolution in Nanotechnology: Sustainable Preparation of Nanoparticles from Phytochemicals and Their Applications; and Chapter 3: “The Phytochemicals and Health Benefits of Artocarpus heterophyllus (Jackfruit)”. These chapters will provide more advanced information to researches in the region of new drug designs of phytochemicals.